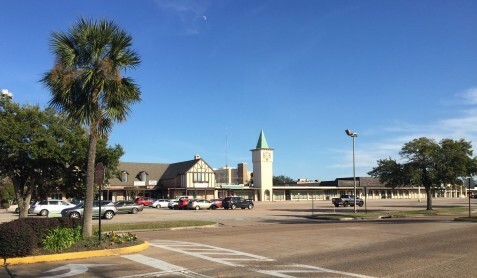 ​NASSAU BAY - Houston Methodist Hospital has acquired the Nassau Bay Shopping Village, 18021–18091 Upper Bay Rd. in Nassau Bay, according to Colliers International. The 101,759-sf shopping center situated on 7.8 acres sits adjacent to the Houston Methodist St. John Campus in Nassau Bay. Colliers International has assumed leasing and property management responsibilities of the center on behalf of Houston Methodist Hospital. Colliers International has assumed leasing and property management responsibilities of the center on behalf of Houston Methodist Hospital​.